some good ol' fashioned monster rampage! The Hulk, God of War Series, Left 4 Dead, Swtor, and more! Nothing like bonding and having a small heart to heart as fans of our craft. My VO business and marketing training coach! 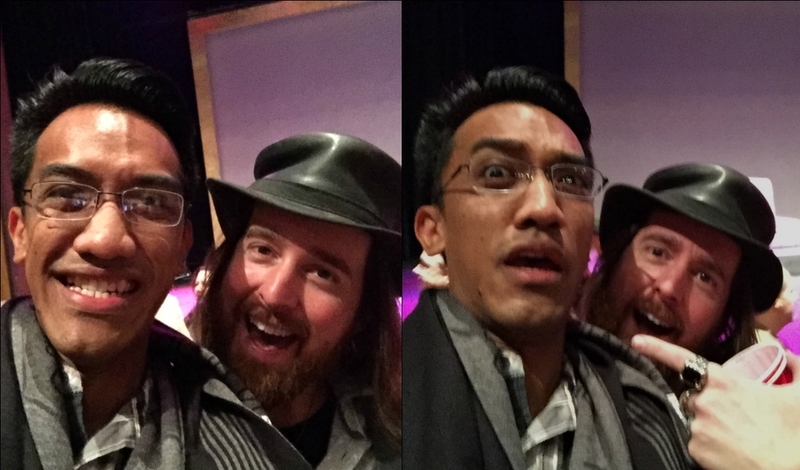 THE guy who makes things happen, and mocap fam! Sat next to the #1 audio tech guy I've been wanting to meet! Laughs, and good vibes, all day! WoW's Voljin, Starcraft II's Gabriel Tosh, The Walking Dead Lee Everett...so much video game VO respect and admiration. Honor to receive your kind words and advice good sir! Always such a pleasure hanging and learning from my mocap brotha , not to mention the little nudges he does to make me better. Mr. Obi-Wan, Fred Flintstone, Marty McFly, and overall awesome inspiration. So honored to have met him. His life philosophies keep me going when things get tough. Owner and founder of the amazing Global Voice Acting Academy! I have learned so much since I joined GVAA and it's all thanks to her! 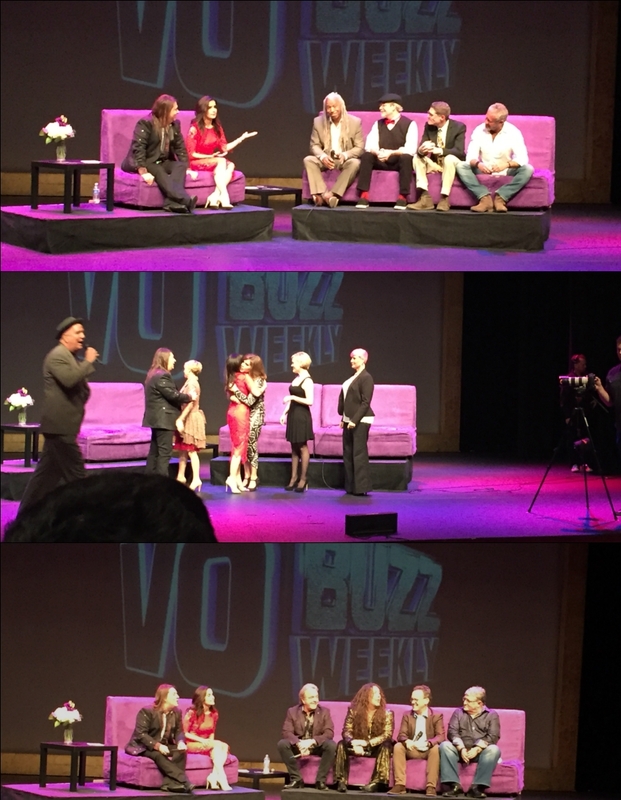 Since day 1 of my VO career VO Buzz Weekly has been a HUGE important resource in growth. Happy 200th Episode! Earl Baylon at Anime Impulse! The picture was on the wrapper of a Chicken Katsu we ate at the Asian American Expo...WHAT DOES IT MEAN?!? !